I want to buy a 40-42 in. flat screen smart tv. 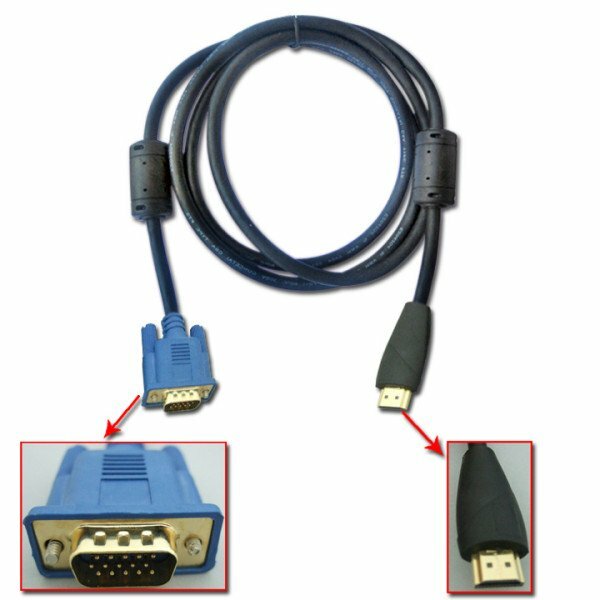 What is the difference (if any) between a PC input, and Internet connectivity? What wires are still needed if the tv has wi fi? I want to buy a smart tv with the above included. Can you recommend one that costs between $600 and $1,000. Thank you. Please let me know if I can help you anything else. If not, please remember to RATEmy answer, so I can get compensated for my assistance. Have a great day! HDMI - Yes. Are there no wires at all with wi fi (except the power cord, of course)? Again, is there a difference between Internet connectivity, and a PC input. Some TVs say Internet connectivity, but NO for PC input. So it does not matter if the TV specs say YES to Internet connectivity, but NO to PC input, a long as I connect my PC with an HDMI cable to the tv? Then why do the specs include both the seperate categories of Internet connectivity, and PC input, If the TV only has Internet connectivity, and NO PC input, with an HDMI cable I could use my computer's wordproccessor on the TV screen? Do you have a link for that TV so I can review it? I have not purchased a TV as yet. This is why I want to know these things before I buy. I bought this computer one year ago. It is a Dell with 1 terabite of HD space and 8 gigs of memory. I really have no idea, but I will check this out. OK. I'll buy a smart wi fi TV without a PC input, and Internet connectivity, with an HDMI cable. This will allow everything I can do on my computer screen to be on the TV screen. I mean a TV WITH Internet connectivity, but no PC input. Please let me know if I can help you anything else. If not, please remember to RATE my answer, so I can get compensated for my assistance. Have a great day! OK thanks for your patients and expertise. I'll rate you Excellent. I still don't understand why all he smart TVs have Internet connectivity with a YES or a NO, and also a seperate listing for PC input with a YES or a NO. OK. Good. Thank you. Bye. Need some advice. Just relocated to US from Aust for 2 years.